If getting an inspection could have helped warn the business. Regular inspections are a necessary part of running a business. About 20 years ago there were no house appraisals. Only a few people did them. Most did not want a house appraisal before they bought the house. Now it’s a regular part of the process of buying or refinancing a house. The same was true for various other inspections as well. Eventually ADA inspections will be part of that process. There are thousands of these lawsuits. As the word passes more and more individuals might be tempted to test the waters with these suits. 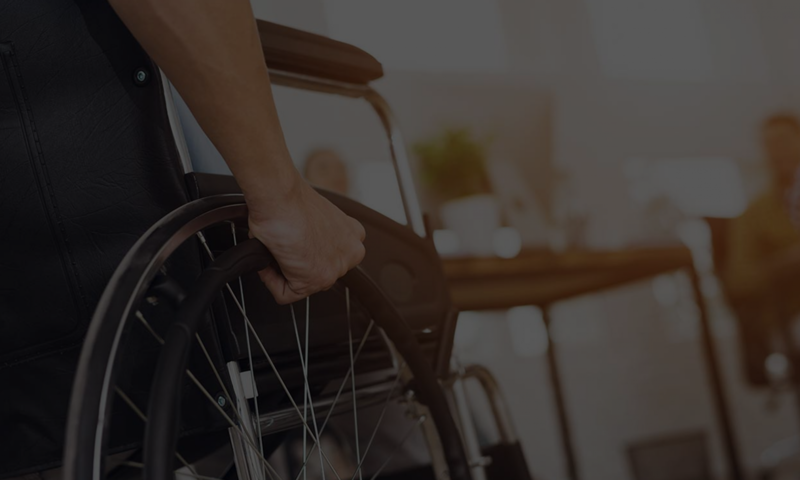 Having an ADA appraisal done of your site costs a fraction of a what a lawsuit would cost. A good example would be from one of our clients who informed us that after taxes he made only about 28k a year. The aftermath of the lawsuit cost him 15k — which included the cost of settling, paying for an architect and an attorney. An ADA appraisal would have cost him less than a thousand and prevented attracting a professional litigant.